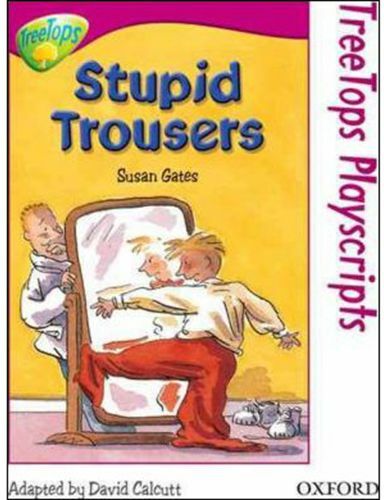 Treetops Playscripts are adaptations of popular stories from the Treetops series. All scripts are designed for classroom reading as well as staged performance, and can be performed by groups of as few as six actors. All the Playscripts are available either as single copies or in packs of six copies. There are two plays available at every stage from Oxford Reading Tree Level 10-14.